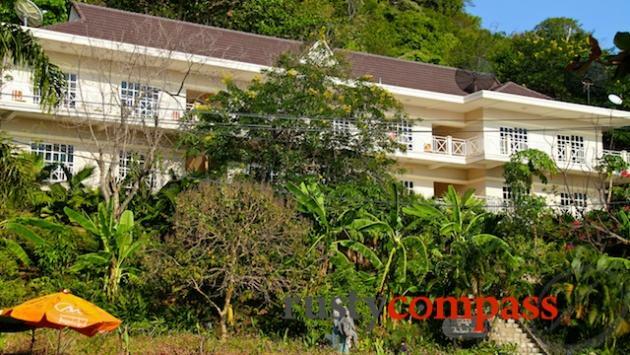 Candid, independent reviews of the best places to stay in Kep. From quality traveller digs to luxury hotels - handpicked by Rusty Compass. Kep may still be off the radar for most travellers, but it's been a magnet for developers of cool little boutique hotels and resorts. It's small range of quality, tasteful, properties shames many more established destinations in the region. 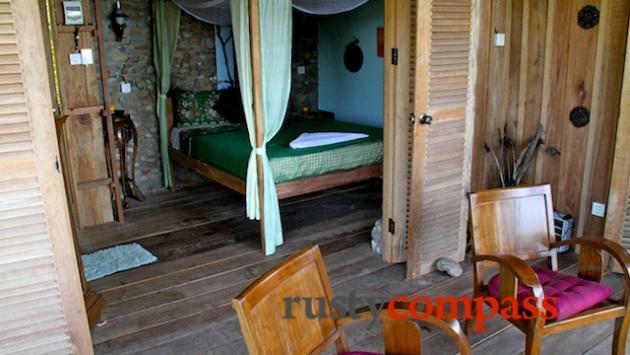 For many travellers, Kep's accommodations are a big part of its draw.